Authorities reached out to the public Friday for help in finding a fugitive suspected of fatally shooting a woman last week in Point Loma Heights. Joe Bennette Conway, 41, allegedly opened fire on the victim in a parking lot in the 4000 block of West Point Loma Boulevard shortly after 11:30 a.m. Oct. 9, according to San Diego police. Officers arrived to find the shooter gone and the woman suffering from a gunshot wound to her upper body, Lt. Anthony Dupree said. Medics took her to a hospital, where she was pronounced dead. Her name has been withheld pending family notification. Officials have disclosed no suspected motive for the slaying. 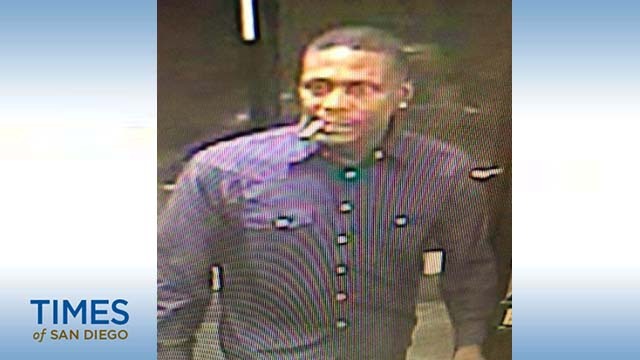 Conway is described as a 5-foot-7-inch, roughly 150-pound black man who may be driving a red four-door Chevrolet Cavalier, possibly with Arizona license plates.